Network storage used to be a thing only found in business class networks. 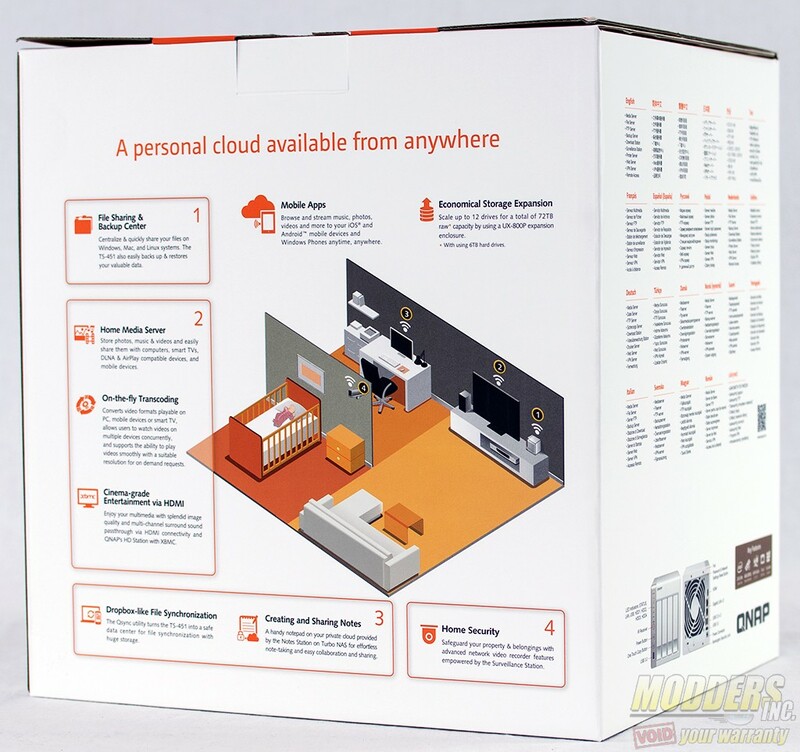 However, with the increase in popularity of home networking and the ability to easily share large amounts of data between PCs attached to the home network, network attach storage is quickly becoming an integral part of the modern home network. Family members are no longer confined to sharing files from one PC to another. 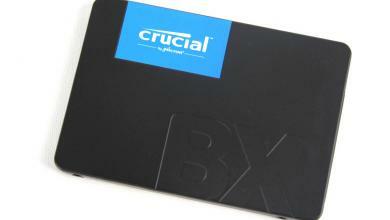 In a typical PC to PC sharing setup a single hard drive is used to host the files. If that hard drive fails the data is lost. Network attached storage is available in multiple drive configurations. The most popular seem to be from two bays to five bays. 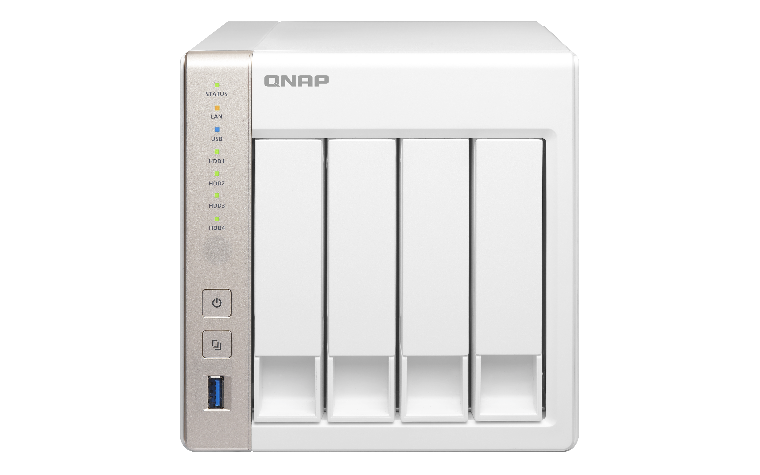 QNAP’s TS-451 is a four bay NAS that features an Intel 2.4 GHz Dual Core Celeron processor and is capable of expanding to 8 GB of RAM. 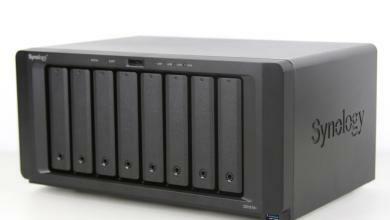 But there is more to the TS-451 than just storage. 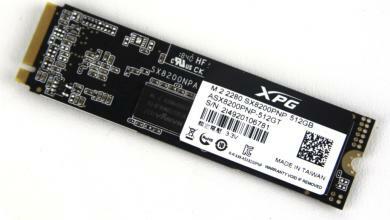 QNAP is constantly working on the operating system to bring more features and capability to their storage devices. 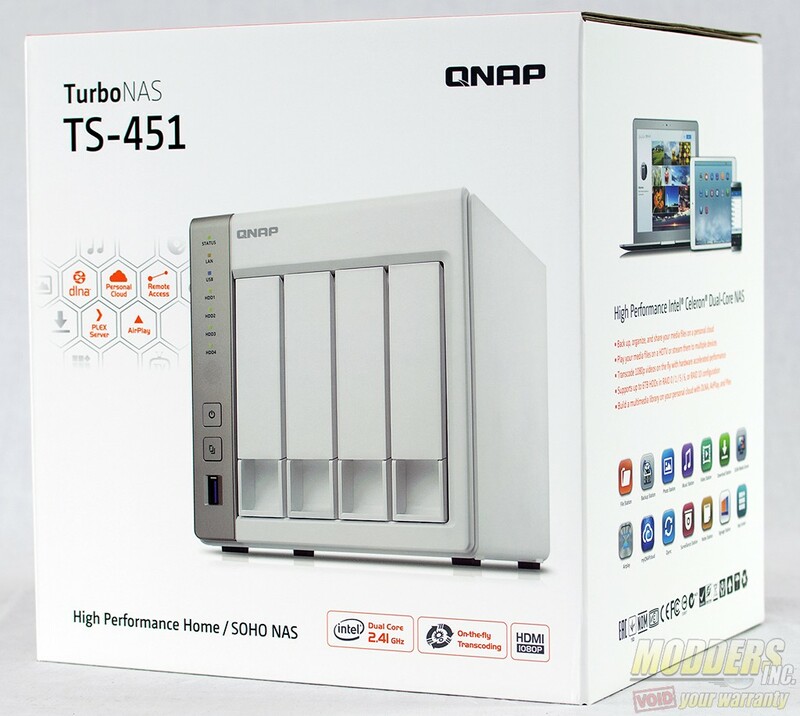 The QNAP TS-451 is more than just a simple storage device that sits on the network hosting files. QNAP does a great job with the graphics for the TS-451. The box shows exactly what is being purchased and at a $500.00 price tag it should. I would want to know exactly what is included if I were to purchase it. 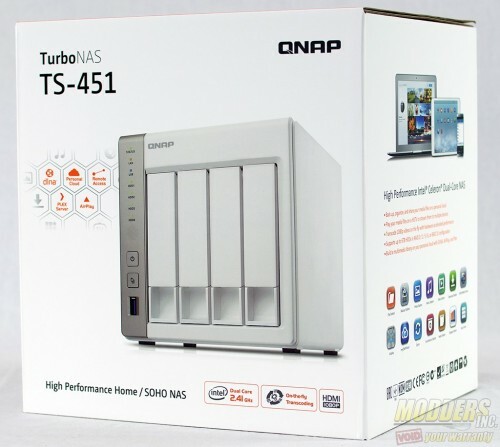 Flipping the box around to the back, QNAP goes into detail about what the TS-451 can do. They break the features down into simple terms that someone without any networking experience can understand. 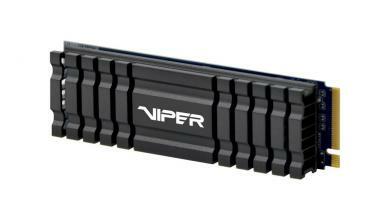 The TS-451 comes packaged in rigid foam inserts and the NAS itself is wrapped in plastic to protect the finish from scratches and scuffs. 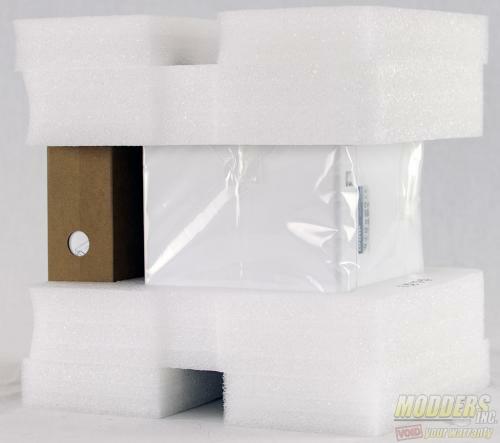 The packing should do a good job of protecting the NAS from the hazards associated with shipping a product across the country. 1. When installing two memory modules, please ensure that they are the same size and ideally use the same type of RAM for both memory slots. 1. The system is shipped without HDD. Tom is a network and computer hardware enthusiast. 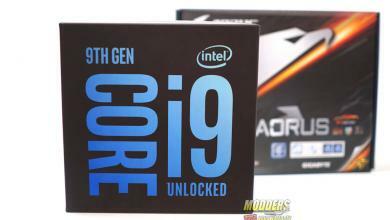 He has been reviewing hardware products around for various sites around the net since 1999. 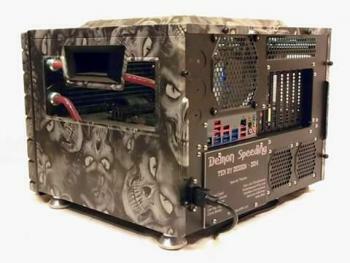 He has modded a few cases back in the day, such as cutting a side window or two.